Study done for Picchio. Market analysis, identifying new opportunities for the brand. Conducting preliminary designs. It is a pleasure to have done a job for engineers like Giotto Bizzarrini, who was chief engineer at Ferrari in the 1950s, working closely with Enzo Ferrari on such notable projects as the Ferrari 250 GTO. Open new collaboration with a partner able to produce vehicles on a small scale, Cardi. Cardi has been working in the field of automotive and industrial design and related areas such as engineering development, preparation for production and manufacture of a wide range of products from polymers and other materials since 1991. Their production and technical base is placed in Moscow, Russia. Partnership. 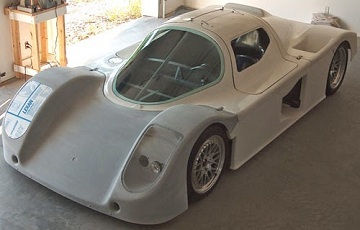 Vehicles designed by Palatov Motorsports. These ultra-lightweight cars got a 1st - 2015 Pikes Peak International Hillclimb PPIHC Open Class and a 1st - 2012 Pikes Peak International Hillclimb PPIHC Unimited Class. ​They are currently the best track day vehicles and it is a pride to collaborate with them as much as possible, in addition to offering commercial support to the brand. ​Automotive sector in underdeveloped countries, we are the only ones, together with the World Bank Group, which have studied in deep this sector, for non-general brands. Smile Family is a large Thai company. Rickshaws are being an emerging subsector in certain countries. We performed a study, part previously presented in a thesis with the University of Málaga, in which a predecessor of the Rickshaw was found (Cyklon Cyklonette 1904). In addition, the emergence of these vehicles in relation to the inventions of certain mechanical elements in the history was found. The results of this research are available to any manufacturer of Rickshaws, as it was developed in conjunction with the University of Málaga. ​Contact us for more details. This was not a unilateral research work done for a brand, if not a two-way collaboration with some automakers. In my interest to investigate in depth the automotive sector in underdeveloped countries. In addition to these brands, I had the help of some experts and enthusiasts in this type of vehicles. ​This research would not have been possible without them since there is hardly any information on the internet about these brands and it was necessary to contrast the sources with local experts. I also had the support of the University of Málaga. 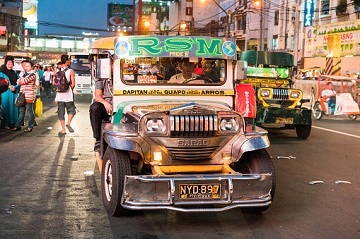 Due to research specifications, only 4 manufacturers of Jeepneys were considered. On my blog it is possible to consult the automakers collected (and some of the discarded ones). If you want to see the research contact me. ​It is a brand currently in operation. ​It is located in Yangon, Myanmar. 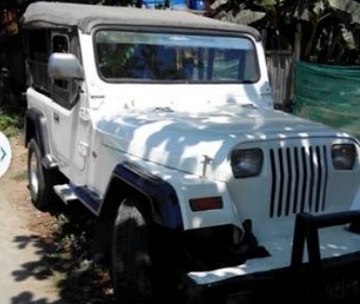 I conducted a study on all Jeep-derived vehicle manufacturers in Myanmar. Seven of them are shown on my blog. Although there were indications about the existence of around 20 brands. It is really difficult to confirm brands in this country, since many are not registered and do not have easy access to the internet. In addition, we had to mark a very strict and defined line to differentiate what is an automobile manufacturer, and what is a workshop that recovers pieces of Jeeps to assemble a new vehicle. A very common practice in this country, (and in India). RUV (Recreational Utility Vehicle). ​It is a term that is used for different type of vehicles, both for Motorhomes and for vehicles type Side by Side. In the research done for my Thesis with the support of the University of Málaga, I found the origin of this term, for the first time. Appeared in 1931, in the Rumpler RuV 31 6x2. Providing information through Gary Axon to the Goodwood Festival of Speed and GoodWood Revival, the most important historical automotive event in the world, during the completion of the thesis. Information was also provided and in I was in touch with other car shows, such as Top Marques Monaco during the conducting of this thesis. A project supported by Hamamatsu. 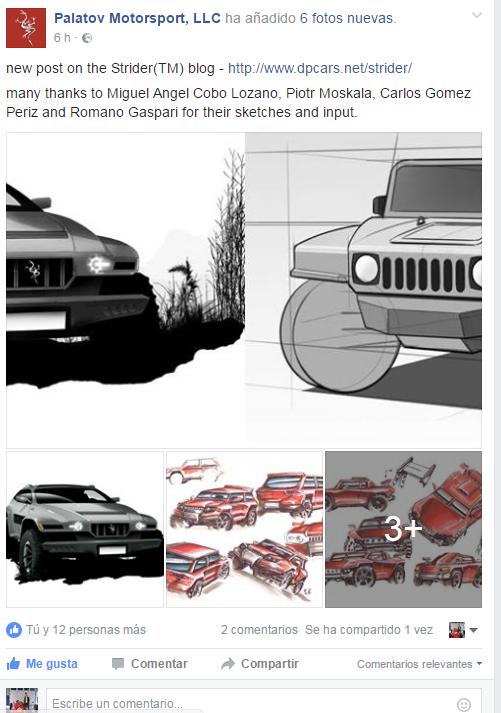 A three wheeled came true starting from fast sketches. ​It is handled with a handlebar and the body is a single piece. They were the innovators of the BMW Cobra suspension. 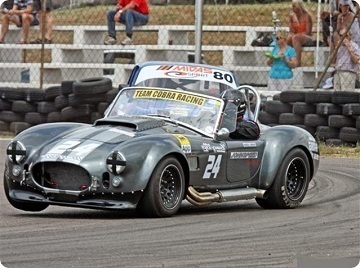 They are a small business located in South Africa that builds Cobra and Gt40 sports cars. They also sell kits to buyers who want to build their own cars at home. It is difficult to differentiate a Cobra from the other replicas with a very tight budget, this is a clear example that it is possible. Spartan Automotive built this nice Austin replica in 2013. The replicas market in South Africa was studied, country where this vehicle is sold. It is differed from the rest of the existing ones thanks to it was given a more racing look. 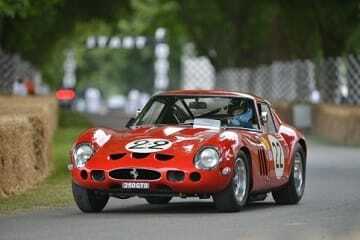 ​These cars were sold in very limited editions at a price of 31.780 €. ​We conduct market research to differentiate replica / recreation manufacturers from other companies in the market. 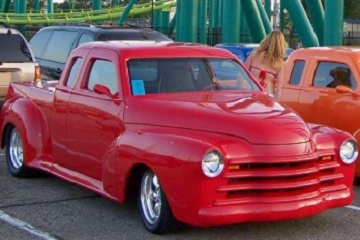 ​The '48 Style Chevy pickup conversion is a fiberglass body conversion that is designed for the '83 to '93 extended cab S-trucks. ​​The Cab and chassis stay intact with the fiberglass body shell and door skins attaching mechanically and with epoxy to the cab and doors. 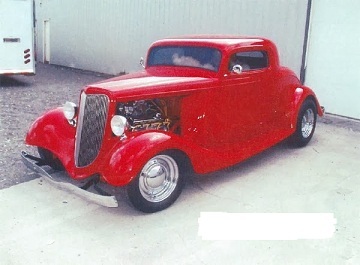 The body design was built and designed as a joint venture of Red River Rod and Custom and Betsys Rod & Custom Ltd.
Tiger is an automakers that produces two of the most common cars. So, why is it so successful? By location and the target. They are mainly destined to the Polish market, where they are also manufactured. I did not contribute to the manufacture of the cars, since it is work of Mariusz Kozera. I contribute in a personal way to the vehicle concept (locost) through his personal blog mistrzkaczor-lotus (2011 - 2012), and through utoklub.pl (2009). 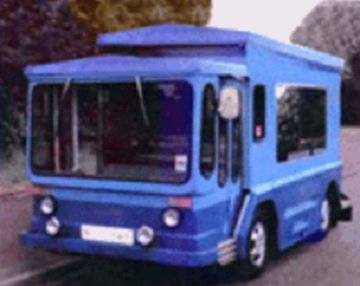 ​Proposal of engines, distributions and concept of the vehicle, (locost). JRS Motorsport is a Portuguese racing team that manufactures its own cross car. 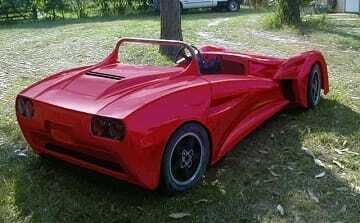 The Meerkat is a two-seater mid-engined sports car, partly inspired by the Lotus 7 and its spin-offs. 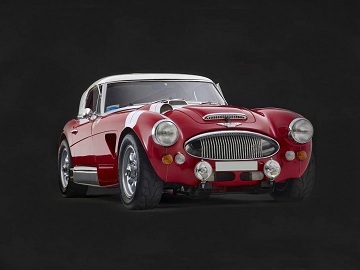 The concept of a very basic "drivers" car with a high power to weight ratio and track derived handling is one that appealed to Colin Chapman, and many others that followed. 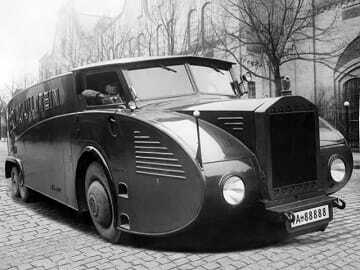 ​One problem, nowadays, with the traditional "7" configuration is the shortage of suitable front engine-rear drive donor vehicles. With this project he will try to eliminate that drawback by using a front wheel drive unit in a mid-mounted position, driving the rear wheels instead of the front. It was Colin Chapman who pioneered the mid-engine configuration in formula one cars, so it's also suitable for use in sports cars, if not the most practical set up. Classic Roadster was a Canadian company that built replicas of Austin Seven. 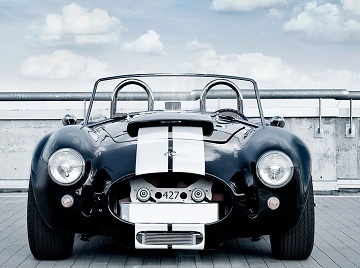 Their next step was to create replicas of Shelby Cobra, they even came to create prototypes. After a study of the situation, it was decided to create replicas of the Humvee. ​By another name, they created one of the most successful replicas of the Hummer today. Chinese brand contacted in 2008. ​Continuous consulting in the elaboration of a prototype of classic lines starting from the body of an urban electric train. ​Automotive sector in underdeveloped countries, we are the only ones, together with the World Bank Group, which have studied in deep this sector​, for non-general brands. Electric Vehicle Company (EVCO) is a car brand from Nepal. ​A really interesting project. Despite the limited resources, they created a clean and efficient vehicle. They are electric vehicles and 500 units were made. It transports 12 passengers. Kathmandu Winrock International had made a study in 1999 to evaluate the feasibility of the expansion of the trolley bus around the ring road. 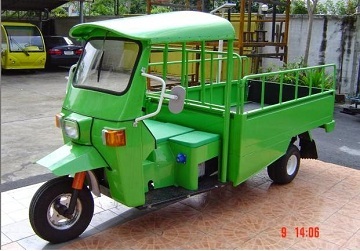 The components of these vehicles are imported and assembled in Nepal. The project was launched many years ago. His interest is to seek partners in other countries. That fact had been drawn to the attention of the others Hindu brands, developing new opportunities with customers and plants. Nowadays the body and part of the chassis is imported from India. 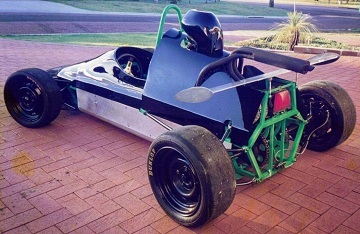 Is a single-seat car built in Australia used for hillclimb. With a simple and economical design. It was specified as a design criterion the use of a minimum number of components derived from motorcycles in its construction. Lawrence Technologies (Canada) - ​The L6B is a two-seat, mid-engine, high-performance sports car which resembles a GTP car in appearance. It was able to be configured and equipped for use either on the street or for racing, or both. It was specifically designed to be sold in kit form and assembled by the purchaser or a designated constructor. 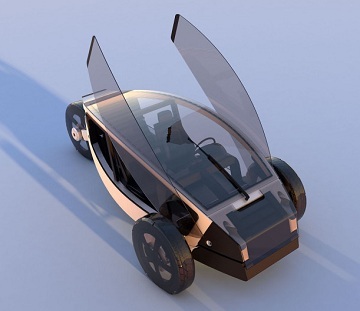 OScar is the first attempt to design an entire automobile using essentially open-source CAD . 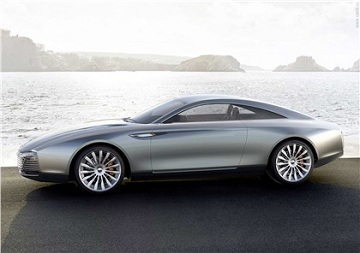 The project commenced in 1999, founded by Markus Merz with Tiago do Vale as design director. 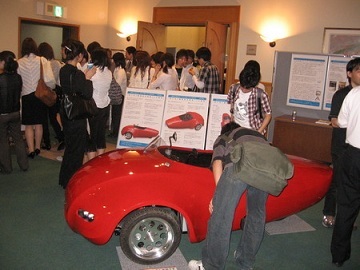 It was the first opportunity to understand how is designed a car (without fiberglass body). ​I did not contribute in CAD, but in concepts. 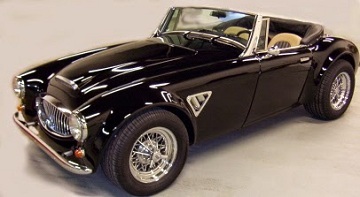 ​They successfully manufactured a series of Hot Rods in Canada. ​After that they built replicas based on the Pontiac Fiero. ​They remained active until 2014.